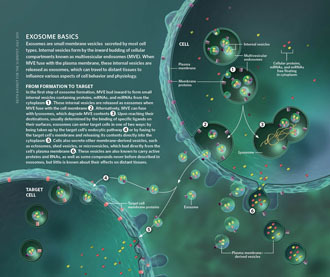 The re-discovery of exosomes as intercellular messengers with high potential for diagnostic and therapeutic utility has led to them becoming a popular topic of research in recent years. 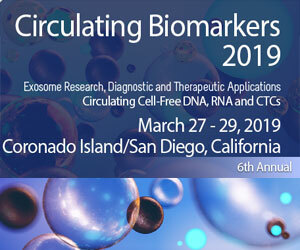 One of the essential research areas in this field is the characterization of exosomal cargo, which includes numerous non-randomly packed proteins and nucleic acids. 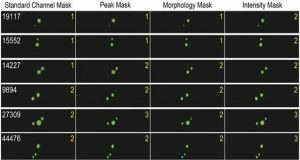 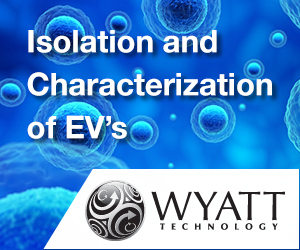 Unexpectedly, a very challenging aspect of exploration of extracellular vesicles has turned out to be their effective and selective isolation. 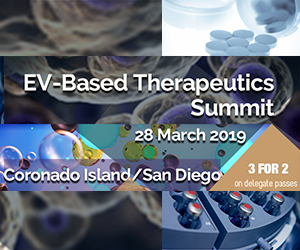 The plurality of developed protocols leads to qualitative and quantitative variability in terms of the obtained exosomes, which significantly affects the results of downstream analyses and makes them difficult to compare, reproduce and interpret between research groups. 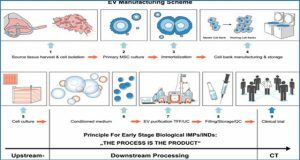 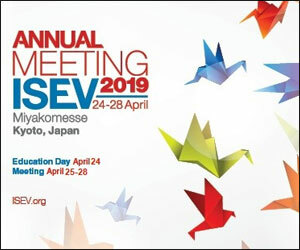 Currently, there is a general consensus among the exosome-oriented community concerning the urgent need for the optimization and standardization of methods employed for the purification of these vesicles. 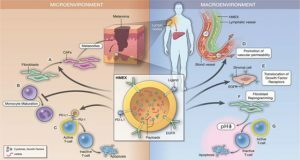 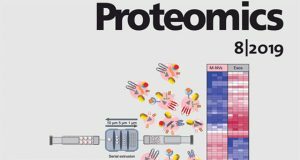 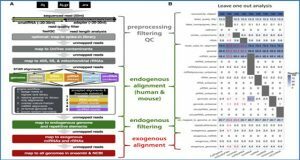 Researchers from the Maria Sklodowska-Curie Memorial Cancer Center review several strategies for exosome preparation and conclude that certain methods, exemplified by ultracentrifugation combined with iodixanol density gradient centrifugation or gel filtration, although labor-intensive, provide superior quality exosome preparations suitable for reliable analysis by mass spectrometry.